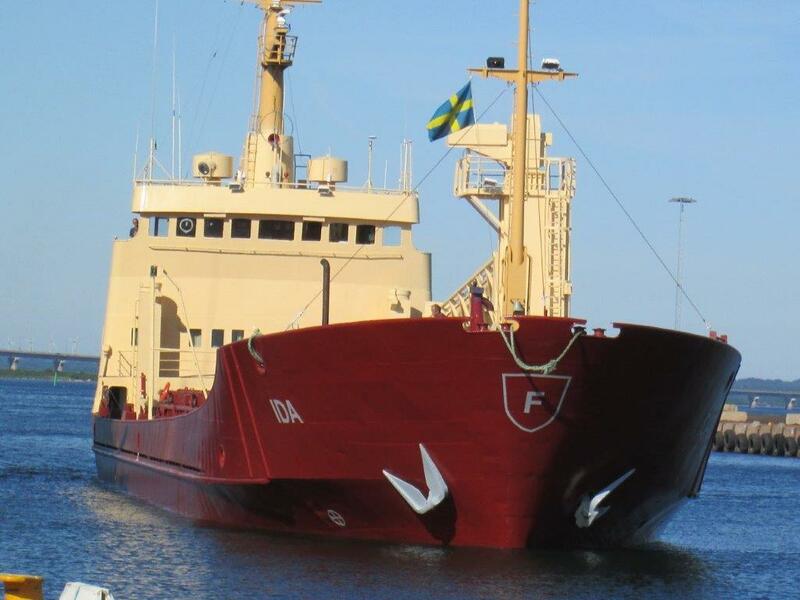 The Fiducia Shipping company is located in Kalmar, Sweden. 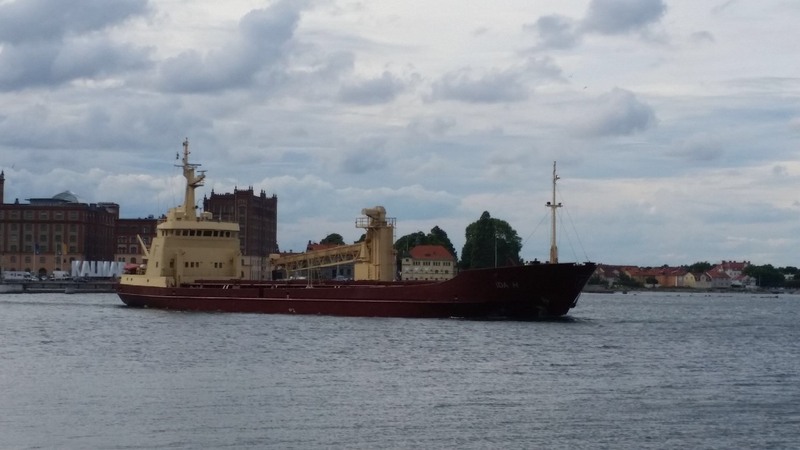 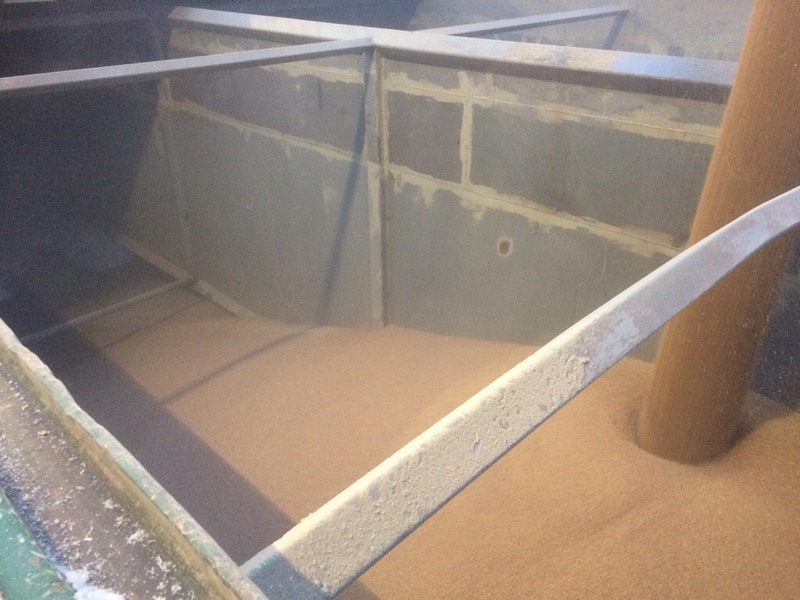 Fiducia has one ship, M/S Ida H who is a feeder ship and loads barley, wheat, oat, rapeseed and rapeseed flour, fuel pellets. 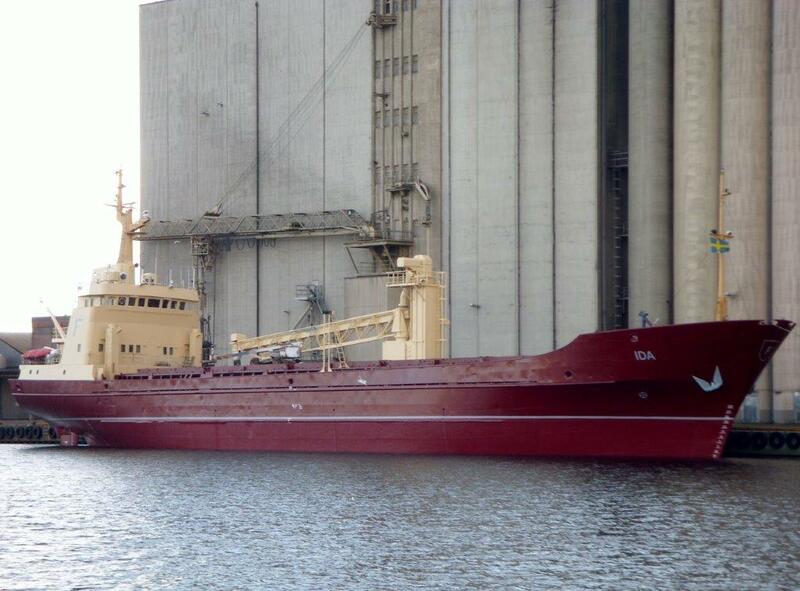 M/S Ida H is a ship that can navigate through small water due to the draft size. 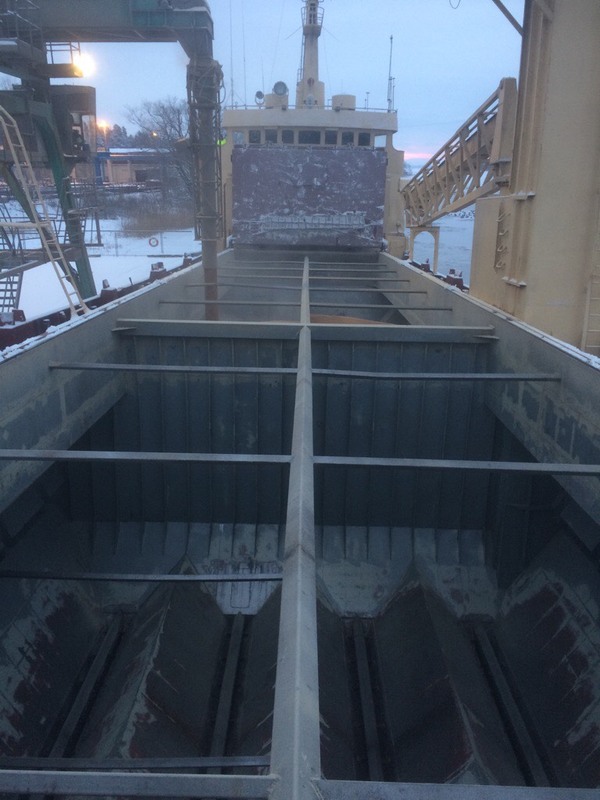 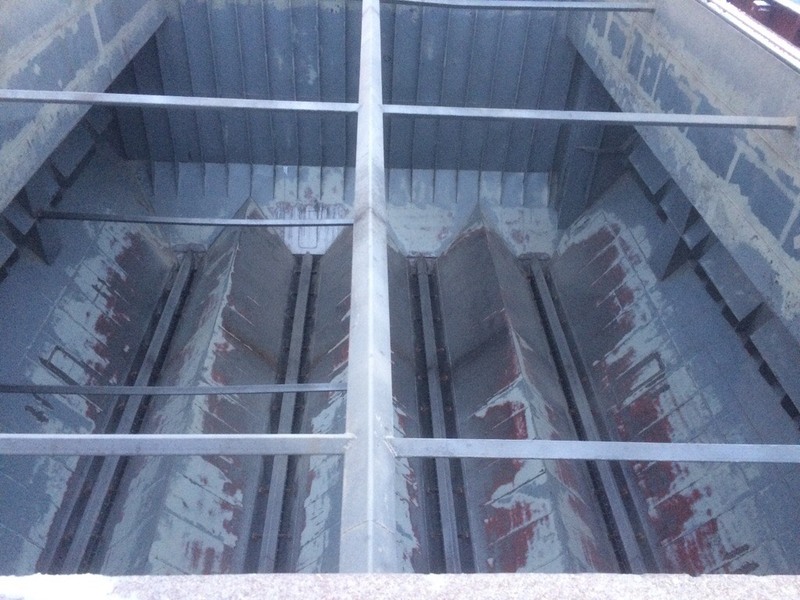 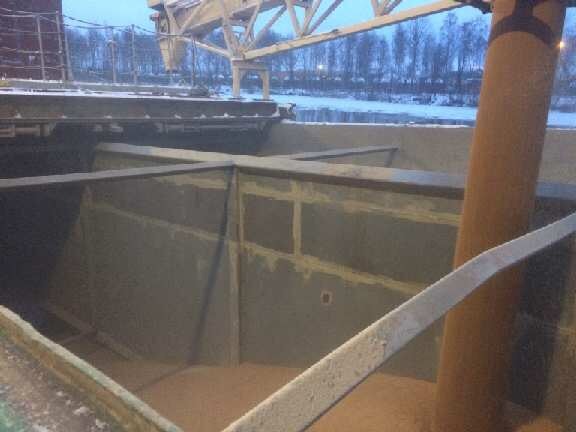 The ship is also a selfdischarger which have many benifits like fast discharging and possible to discharge during rain and hard weather conditions. 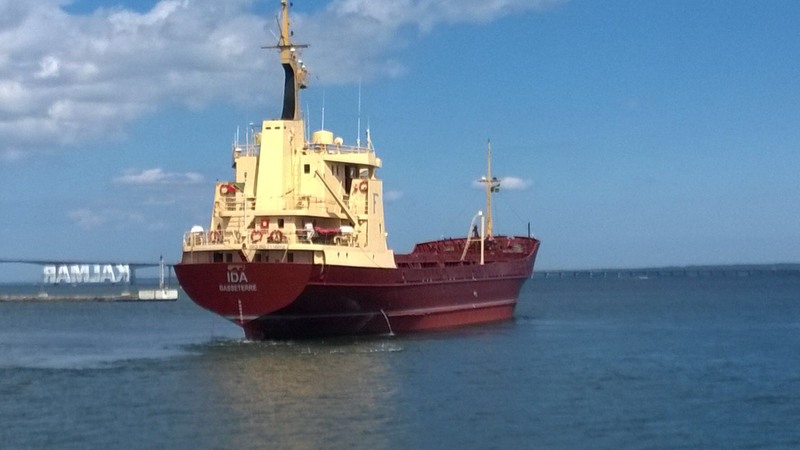 Fiduca is also looking to expand their fleet in the future with more selfdischargers. 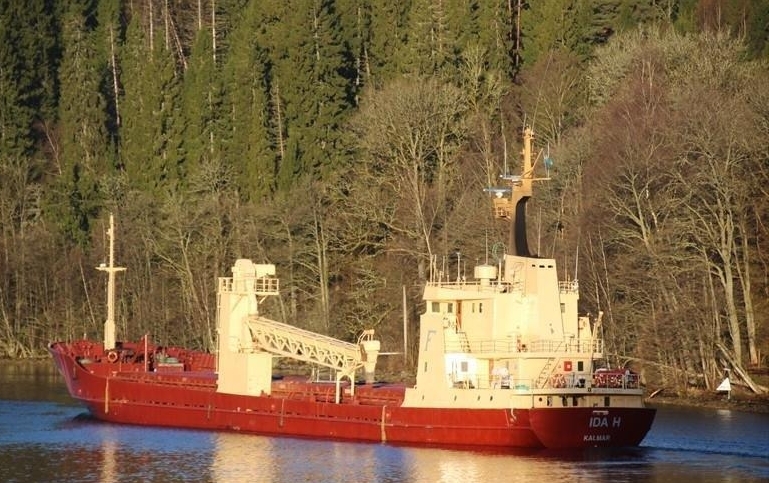 M/S Ida H is operating in the Baltic Sea, Botnia sea, Botnia bay, North Sea, Kattegat and Skagerak.